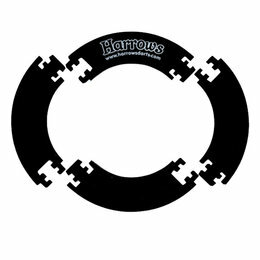 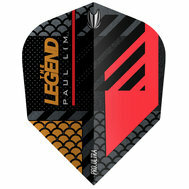 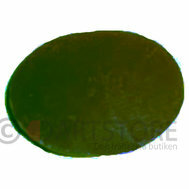 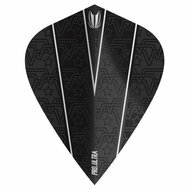 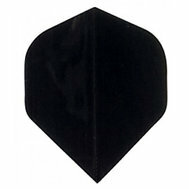 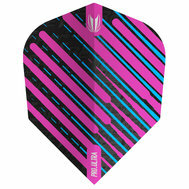 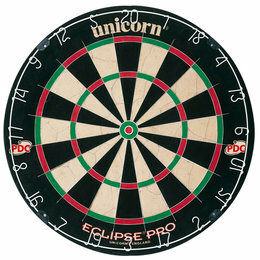 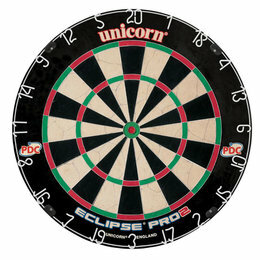 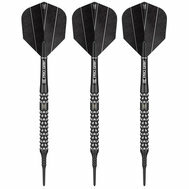 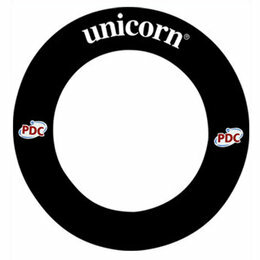 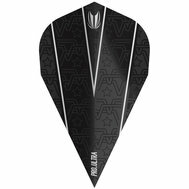 Dartstore | Dartpilar | Dartboards | Dartflights | Dartshafts | Dart posts | Dart accessories, etc. 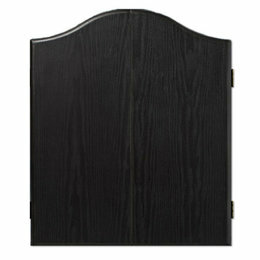 The personal store with the largest and widest range in Sweden/Finland. 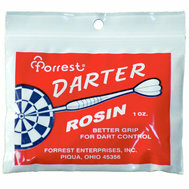 Over 2800 products in stock and growing. 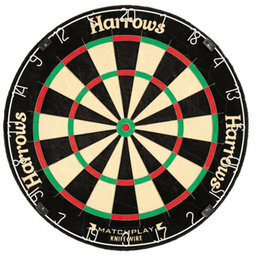 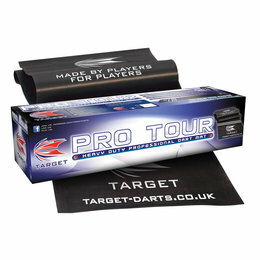 We have more than 25 years of experience at the dartboard from the beginner level to the professional world tour. 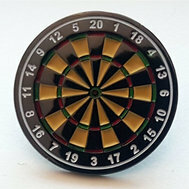 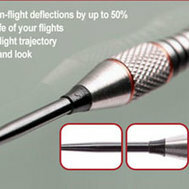 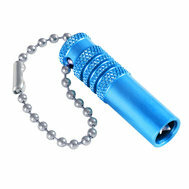 With us, you can get advice and tips regarding the sport of darts, either by phone, e-mail, facebook or in our shop. 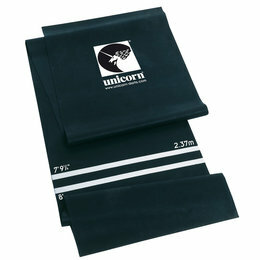 If you are in Stockholm, Sweden you can always visit the store, only 10 minutes away from central Stockholm. 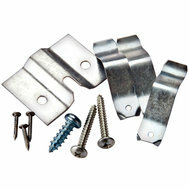 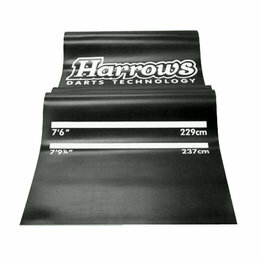 We can give you the customer a more personal service in your choice of dartmaterials. 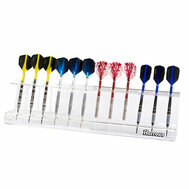 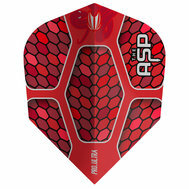 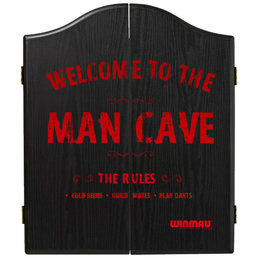 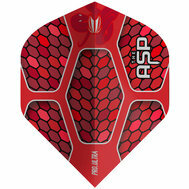 You can try to throw with different darts and materials to find the one that feels best to you with help from us. 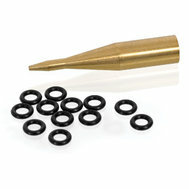 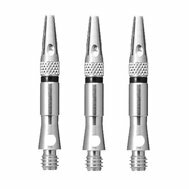 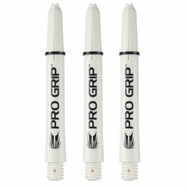 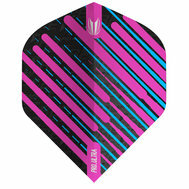 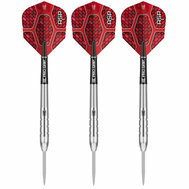 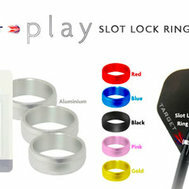 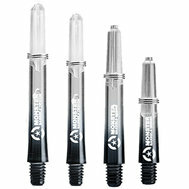 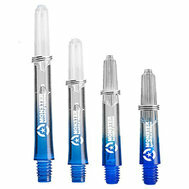 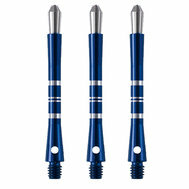 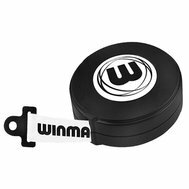 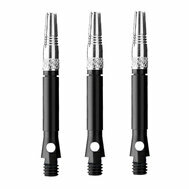 Darts, flights, shafts, flightprotector, rings and points are sold in one set of 3 if it not says otherwise. 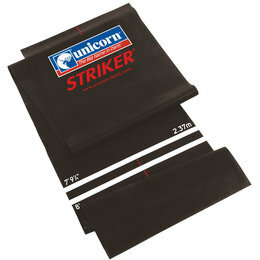 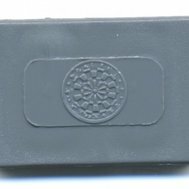 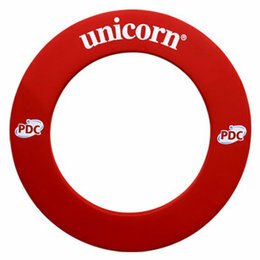 We also have some poolproducts in our product range as we think dart and pool works very well together. 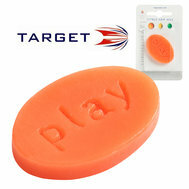 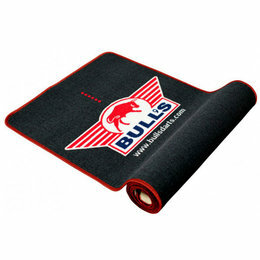 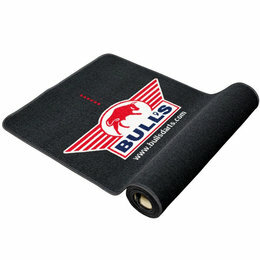 We only sell cricket products online. 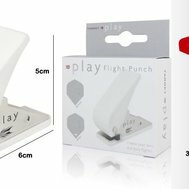 Because we have no products in the store.